In this week’s episode, Booker leaves the beach for a taste of country in Nicaragua. 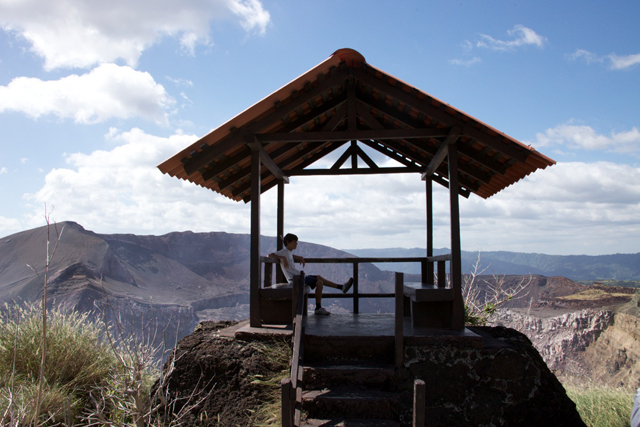 Check out our new episode Nicaragua: Masaya. 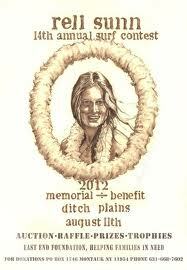 Also, this Sunday, August 12th, BT will be on Ditch Plains, covering the 13th annual Rell Sunn Surf Contest! Hosted by the East End Foundation, a not-for-profit organization that raises money for East End locals who need extra help during hard times. The surf will be up all day, as well as an art auction, raffle and merchandise sales.